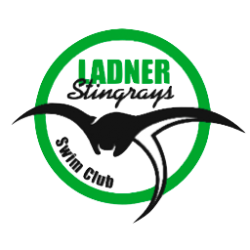 Welcome to the Ladner Stingrays Swim Club! The Stingrays Swim Club is a member of the British Columbia Summer Swim Association (BCSSA), a provincial body that governs the eight competitive swim zones. 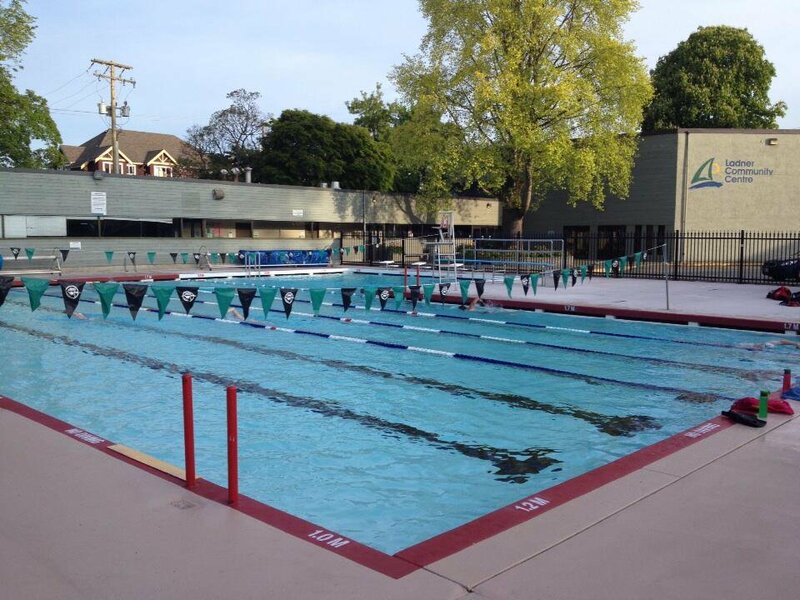 Our region is Fraser South and includes the following Swim Clubs: Boundary Baby Bluebacks, Cloverdale Tritons, North Delta Sunfish, Richmond Kigoos, Surrey Sealions, White Rock (WRASA), Crescent Beach, Surrey Orcas Water Polos Club & Pacific Wave Synchronized Swim Club. Character Development through commitment, hard work, and perseverance. Striving for Excellence through the achievement of best times, ribbons, medals and trophies. Sportsmanship from teamwork and encouragement as well as learning to handle winning and losing gracefully. Community Building from learning to build strong and lasting friendships and from learning to create a sense of “family” within the club. Active Lifestyle through the promotion of health and fitness as a party of every day life. Provide opportunities for all who are involved in the Club to improve their skills and qualifications. Provide coaches who are able to meet the needs of each swimmer while challenging them to reach their highest potential. Have family members actively contribute towards the success of the Club.